The Well-Read Redhead: The Well-Read Redhead's Best Books of 2016! The Well-Read Redhead's Best Books of 2016! I am fully aware that I have not been the best blogger lately, but I just love making my end-of-the-year best-books list, so I had to throw in my two cents before 2017 rolls around! 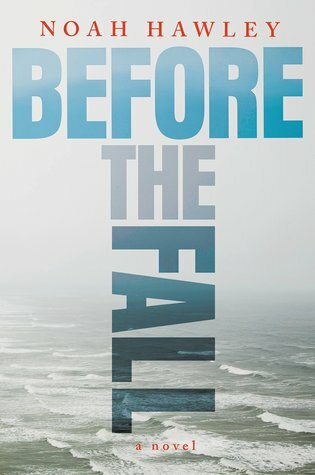 I lied, this part of the list is definitely in a particular order, because this was absolutely the best book I read all year. 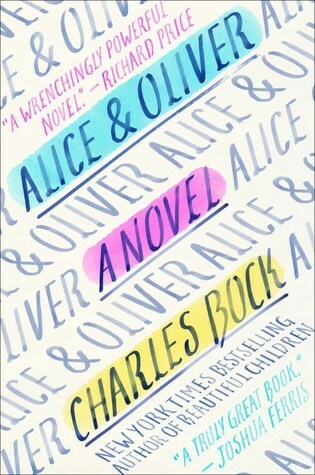 Many would write this off as "chick lit", but I found it very thought-provoking. Villians and intrigue and spectacular writing. ALL THE SADNESS. But I loved it anyway. More sadness! Like seriously, so much sadness. But SO SO GOOD. Can't wait to see the movie and cry my eyes out. I read a lot of running books this year, but this is the one that stuck with me the most. 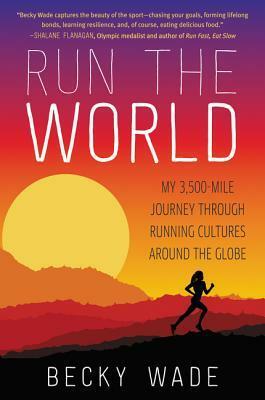 I love Wade's fresh perspective and diverse discussion of the world of running. 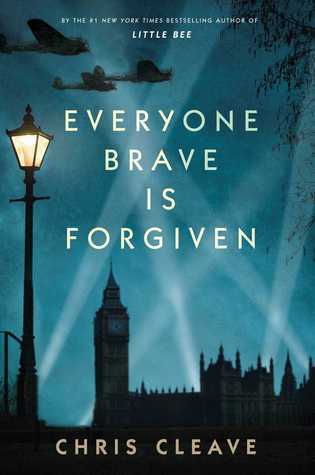 In a literary world full of WWII stories (not to be trite, but that's true), this one is a stand out. The dialogue alone is reason to pick it up. 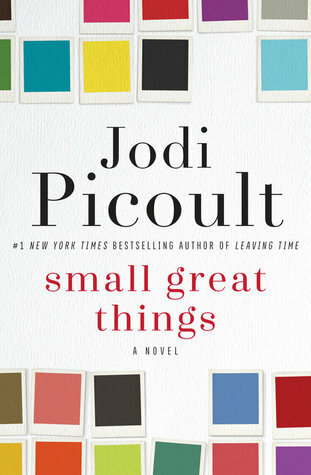 What would my best-of list be without the latest Picoult release? Pointless, that's what. But seriously, this has to be the most immediately socially relevant book she has ever written. 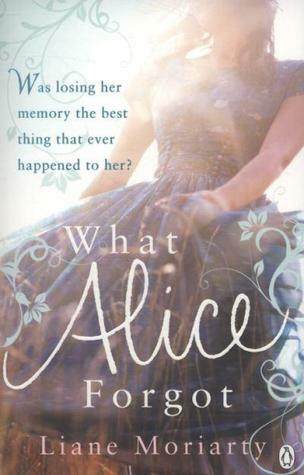 This book reminded me why I really, really need to read more Ann Patchett. As an amateur yogi, my perspective of the practice was completely changed by this book (for the better!). I learned so much from it, and I know I will refer to it for years to come. That's a wrap! What made YOUR best-read list for 2016? So glad to see Do Your Om Thing on your list. I've been meaning to read it to get me back into a consistent yoga practice. Sounds like i should get to it right away. I've read quite a few of these books and yes, I'm in agreement! 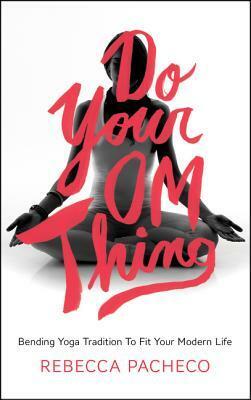 I haven't read Do Your Om Thing and I'm adding it to my to read list as we speak! 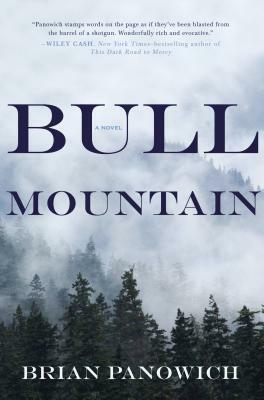 Loved Bull Mountain. Holy moley! Small Great Things may be my 1st book of 2017, still considering. 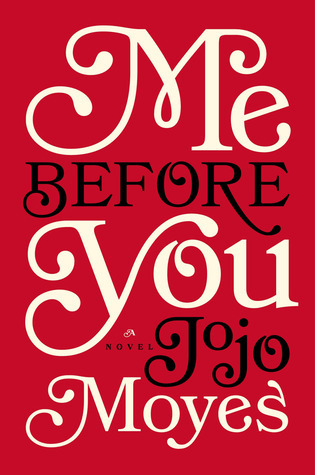 I agree with Me Before You, so good. And I have Do your Om thing on my TRB list. 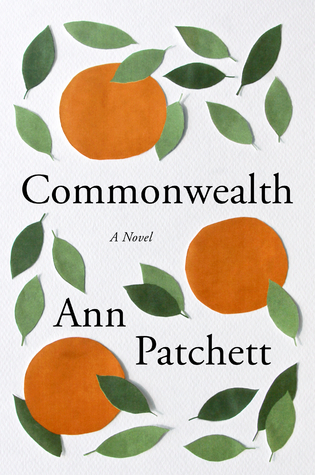 I'm with you on Ann Patchett. I'm hoping to read her essay collection/memoir over the holidays. And I also agree with making this list based on what has stuck with you...I will probably move some books I gave 4 stars to at the time up to my Best of 2016 list b/c I'm still talking about them and have recommended them to so many people. Run the World was such an eye opener! Happy to see it on your list! There are many simple best essay factors that are considered when choosing the appropriate topics for essay.